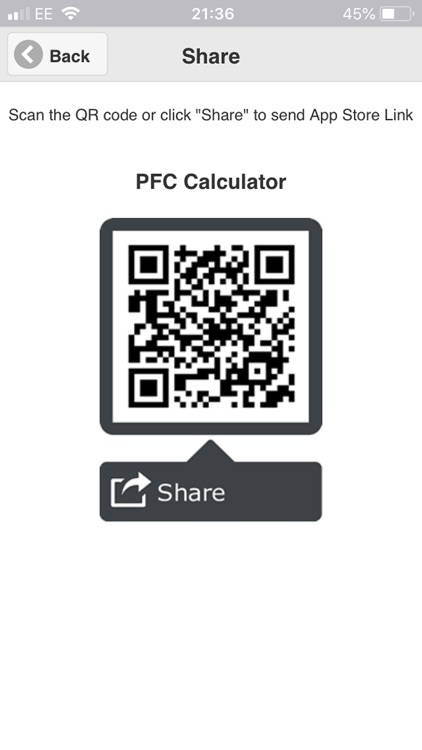 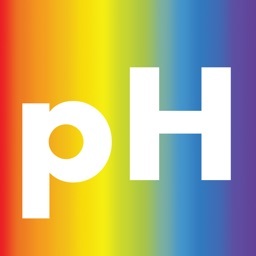 Circuit prospective fault current calculator, PFC Calc. 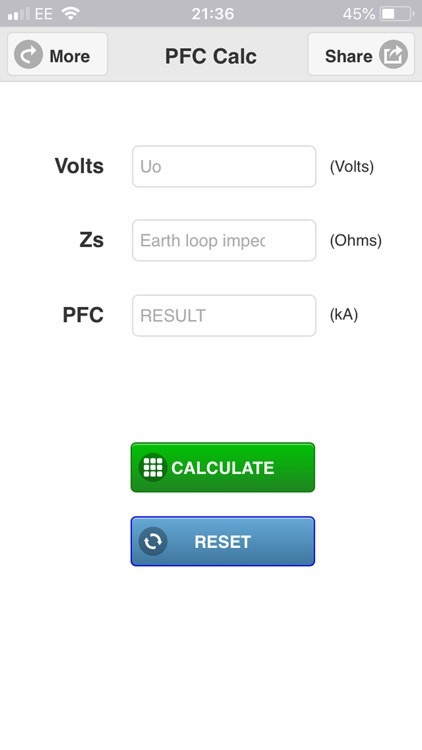 Calculates PFC fault current kA from the voltage and Ze or Zs earth loop impedance values. 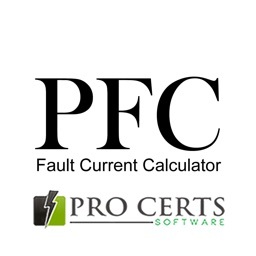 Circuit Prospective Fault Current Electrical Calculator. 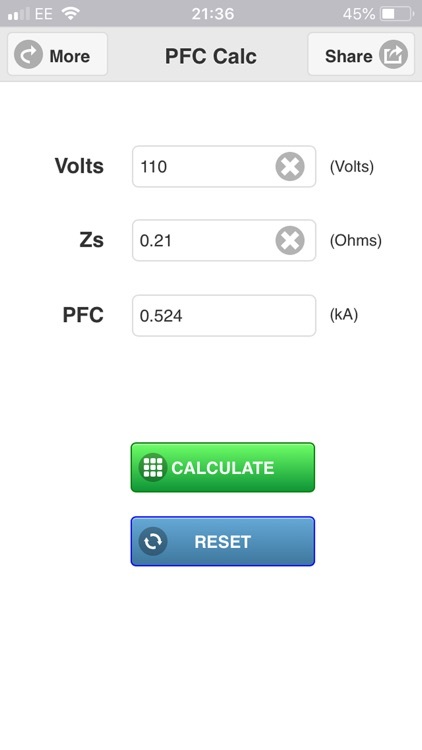 Calculate the PFC from the Zs or Ze and voltage value. 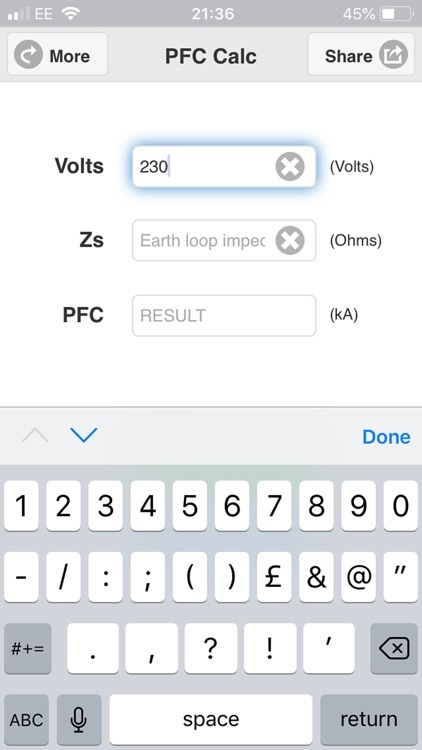 Enter the voltage (Uo to earth), enter the Zs value, select the phase and the PFC Circuit Fault Current kA value will be displayed, simple and easy! 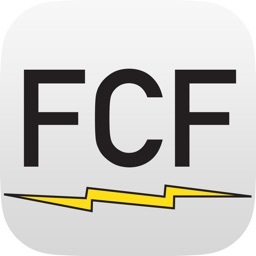 A useful electrical tool for electricians, electrical engineers & electrical testers when testing and inspecting or for designing electrical circuits from the PFC / PSC value and for selecting the correct MCB or fuse breaking capacity type. 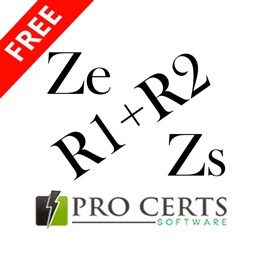 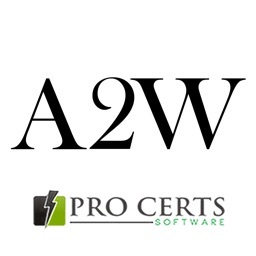 Calculate the Prospective Fault Current from the Zs or Ze value.